Self-service checkout is now a consumer expectation in most retail environments. 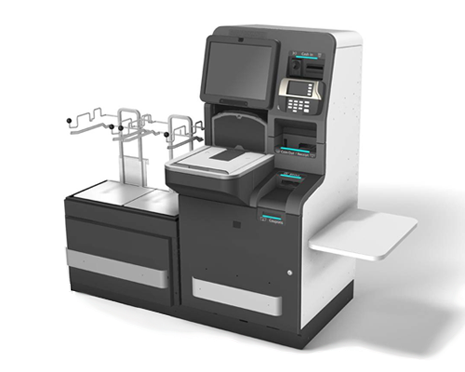 U-Scan has had a leading role in the evolution and innovation of Self-Checkout for more than 20 years and counting. 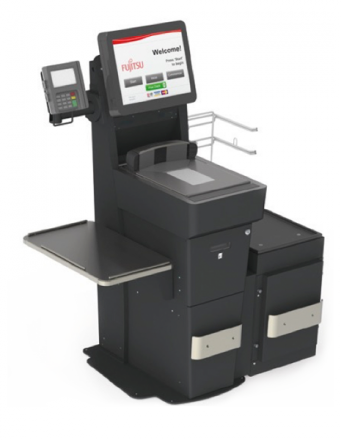 After developing such revolutionary solutions as the Genesis II and Mini-Express, it only seemed fit to take the Fujitsu Retail product line to the next level.